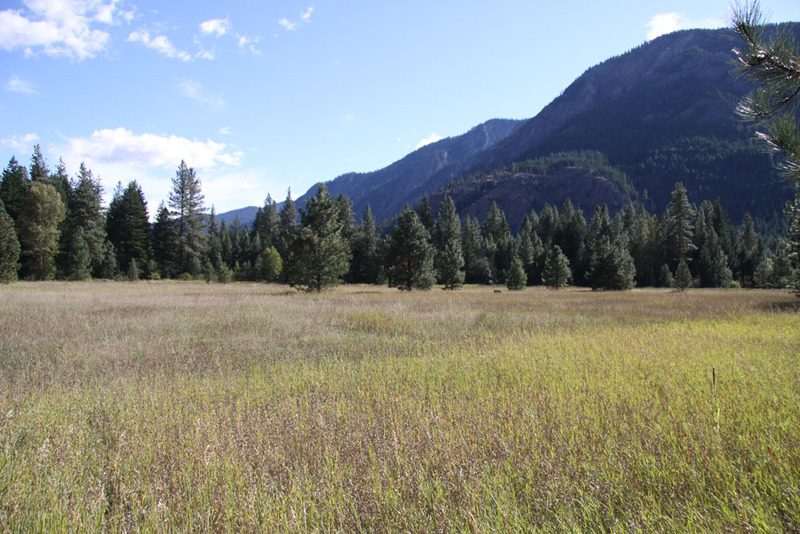 Mazama: Enjoy Methow River Frontage And Community Trail On This 20.53 Acres. 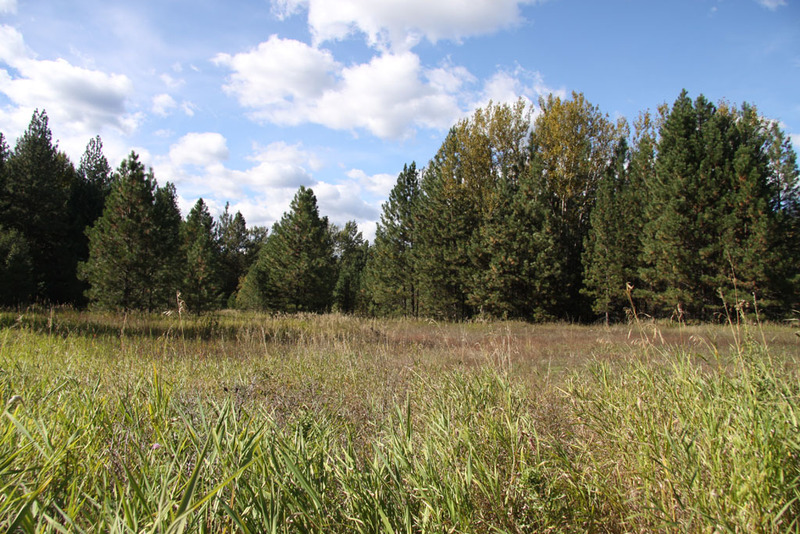 A Beautiful Private Home Site Nestled In The Trees With Mountain Views, Small Seasonal Stream, Open Space, Aspen & Pine Trees, Immediate Access To The Community Trail System. Includes Well And Power, Easy Year-round Access, Good Producing Well. Rv Trailer W/cover. Ski, Bike, Hike, And Trail Run Out Your Door, Ready For Year Round Recreation!